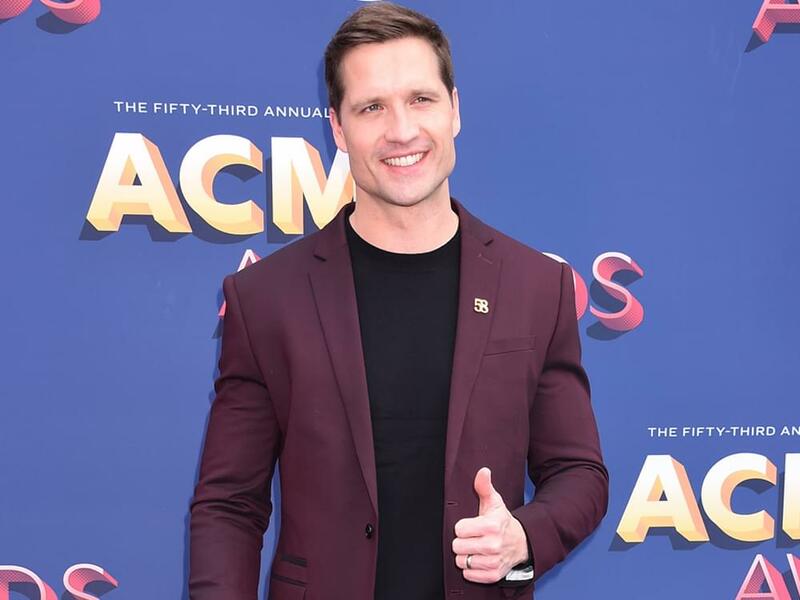 Walker Hayes followed up his Top 10 single “You Broke Up With Me” by releasing “Craig,” a tune that pays homage to a man who helped Walker through a trying time in his life as he and wife Laney struggled to make ends meet for their six children. Craig’s act of kindness allowed Walker to have a vehicle with enough seatbelts for the whole family. To pay forward Craig’s generosity, Walker has established the Be a Craig Fund, which hopes to not only shine a light on those in need but also those who are willing to step up to help. Fans can submit a story of someone in need, buy a “Be a Craig” t-shirt or make a simple donation. Several of the stories submitted will be highlighted and profits from donations and t-shirt sales will be used to aide those special people just looking for a little help.